Maximize productivity, improve driver safety and better manage your mobile workforce with industry-leading fleet management solutions. 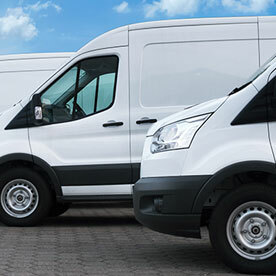 Help your fleet work smarter with real-time visibility and easy-to-use reporting, analysis and management features. CalAmp iOn™ helps you reduce idling, improve overall productivity and minimize unscheduled downtime. Make compliance simple with an easy, self-install bundle that includes a removable Android tablet mounted to a cradle with an embedded telematics-capable device and malfunction indicator LED. The bundle comes with an installed certified Hours of Services (HOS) app. 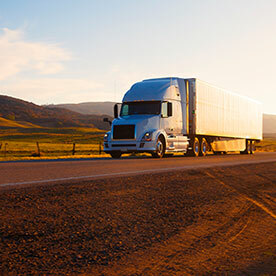 Streamline telematics integration with existing enterprise applications and capture significant time-to-market advantages when deploying new IoT solutions. 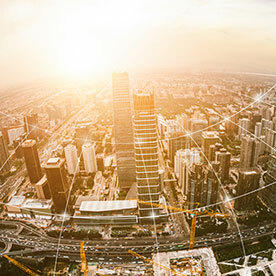 CalAmp’s Telematics Cloud includes a rich set of APIs and RESTful web services that go far beyond typical standalone M2M platforms or traditional wireless carrier portals for unparalleled levels of vertical integration. 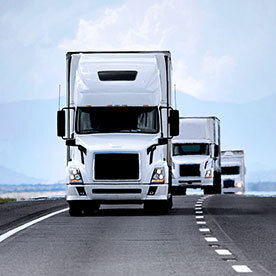 CalAmp’s extensive portfolio of telematics and tracking devices give you comprehensive real-time visibility into your mobile and fixed assets with intelligent communications and location technology.